Super Savings! 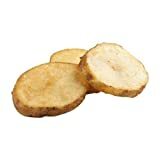 Up to 37% off on Potatoes & Yams at Love for Salad. 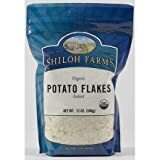 Top brands include Lamb Weston, Edward & Sons, Shiloh Farms, Simplot, & Healthworks. Hurry! Limited time offers. Offers valid only while supplies last. 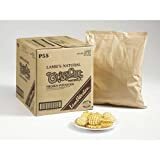 Lamb Weston Natural Crisscut Potato Fry, 4.5 Pound -- 6 per case. 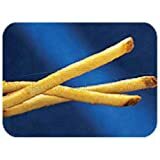 Steath Fries Natural Thin Seasoned Coated Regular Cut Premium French Fry, 5 Pound -- 6 per case. 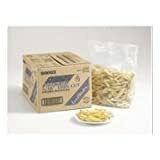 Lamb Weston Natural Oval Slice Potato Fry, 5 Pound -- 6 per case. 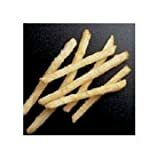 Lamb Weston Stealth Natural Thin Regular Cut French Fry, 5 Pound -- 6 per case. 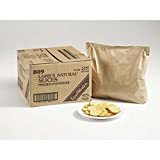 Simplot Natural Crisp Slice Potato French Fry, 5 Pound -- 6 per case.